Thank you Team Panda Express for sponsoring 500 luncheons for Pacoima Panthers! Restorative Justice practices in Action! Our Leadership Team's Motto-Service with Smile! Judges of our Halloween Costume Contest! Panthers wowed by the solar eclipse! Creative Costume by our Science Department! Thank you parents for attending our first Coffee with the Principal for 2018-19 school year! Our students will be participating in the CAASPP test from April 29, 2019 to May 24, 2019. It is important that students are at school everyday during testing. CAASPP is an annual academic assessment that provides information on student progress to ensure that all students leave high school ready for college and/or career. 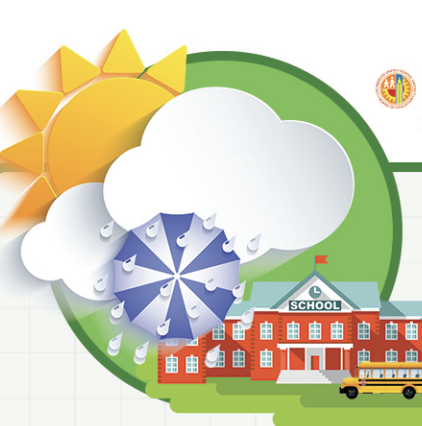 Please click on the following link to learn more about the CAASPP: https://www.smarterbalanced.org/parents/. If you have any questions regarding CAASPP, please contact Ms. Han at (818) 686-4200 or axh4939@lausd.net. 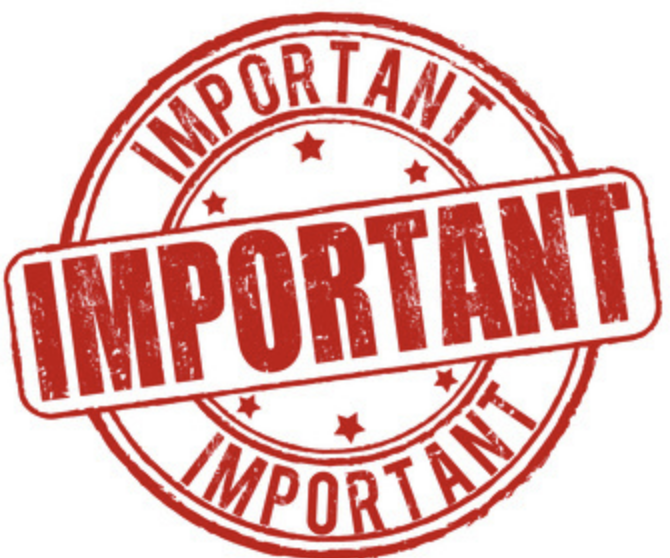 Below are links to the parent letter we sent home in regards to the CAASPP and also the testing schedule. Make It Yours! The yearbook is fun now and will be irreplaceable later. 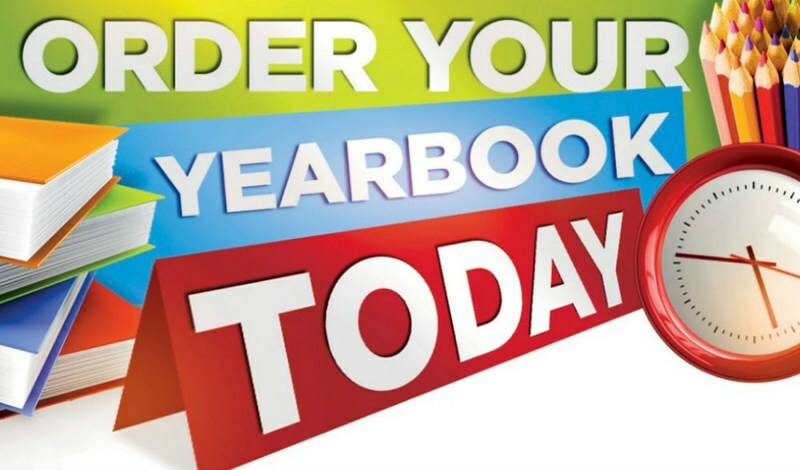 Don't miss your chance to buy the yearbook today. Please click at the link below to order one right now! Students! Stay away from Pacoima Wash during rainstorms. It can fill quickly and create a life threatening danger. It is unsafe and against the law to be inside a flood control channel. For additional tips on traveling to and from school, please click on the attached flyer. 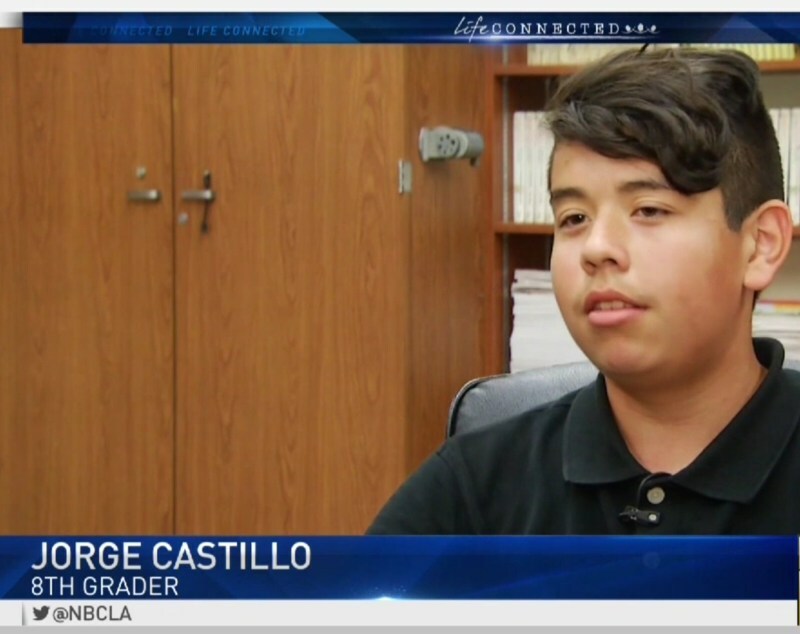 NBC Los Angeles featured Pacoima Middle School's after school Teamworks program in December. Please click on the link above to view the report. Parents! Pacoima Middle School is always striving for you to be equal partners in the education of our students. 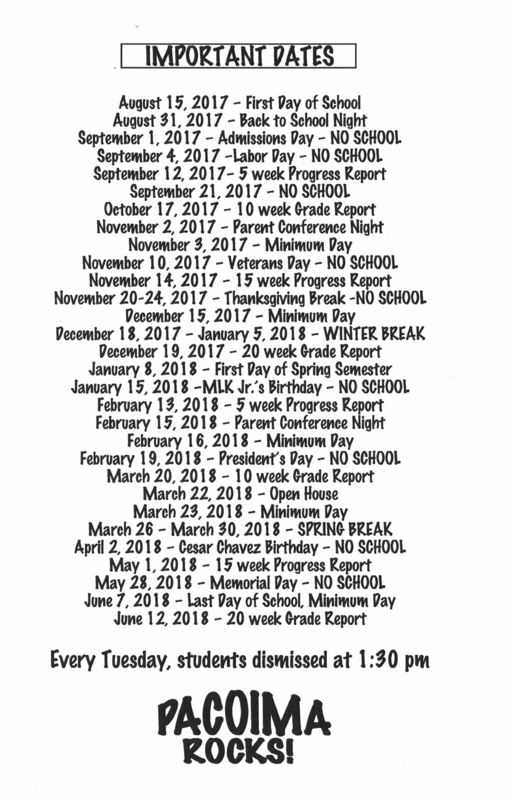 On Friday, November 30, 2018, we mailed home LAUSD's and Pacoima Middle School's 2018 Parent and Family Engagement Policy, and Pacoima MS School-Parent-Student- Compact. 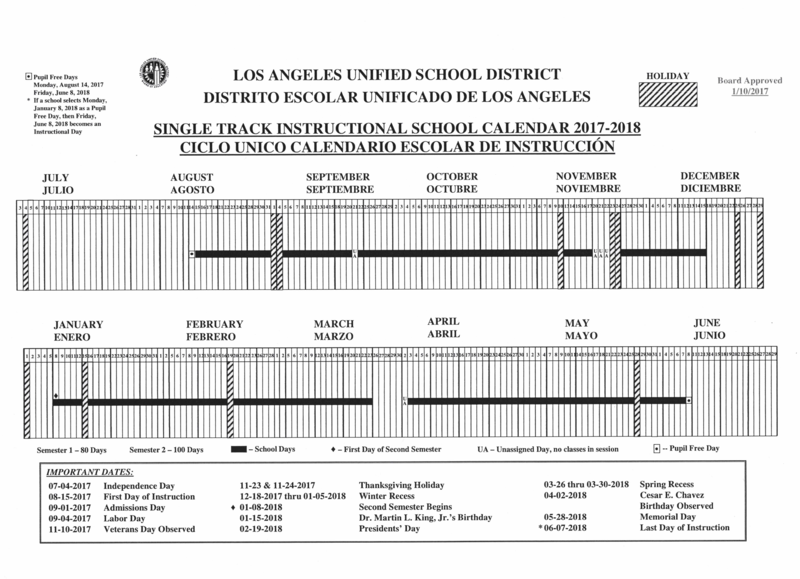 Please take time to review these documents, and if you have any questions or concerns, feel free to contact the school at 818-686-4200. Please click on the heading to review these documents online. Pacoima Middle School will prepare all students to become college and career ready, able to succeed in a multicultural, technological society.